Epic Puzzle Battles With Item Looting & Exploration! 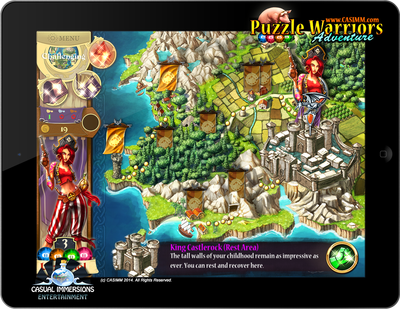 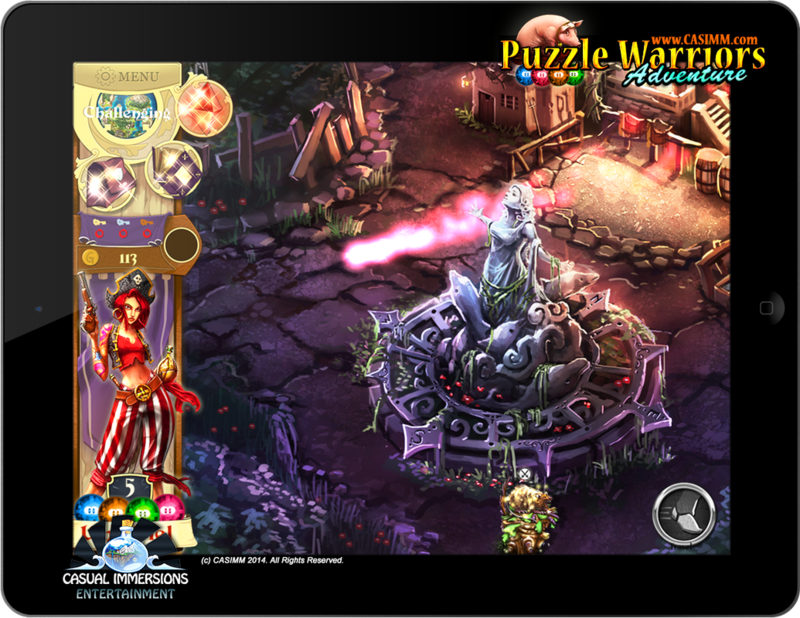 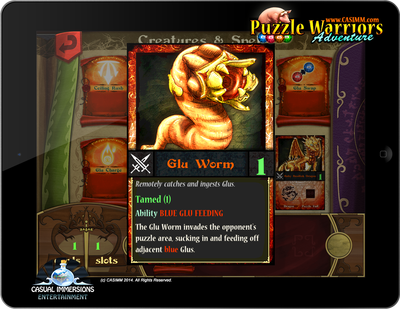 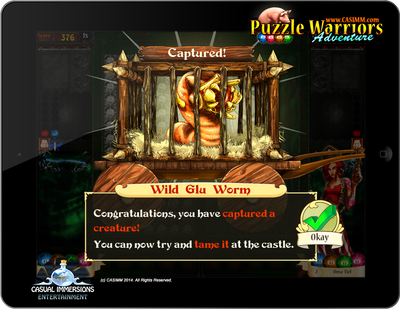 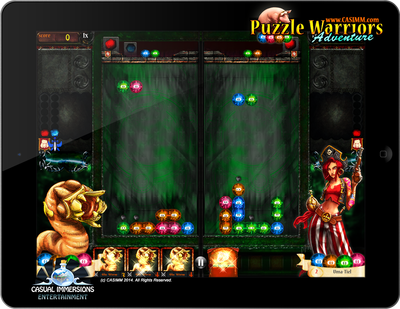 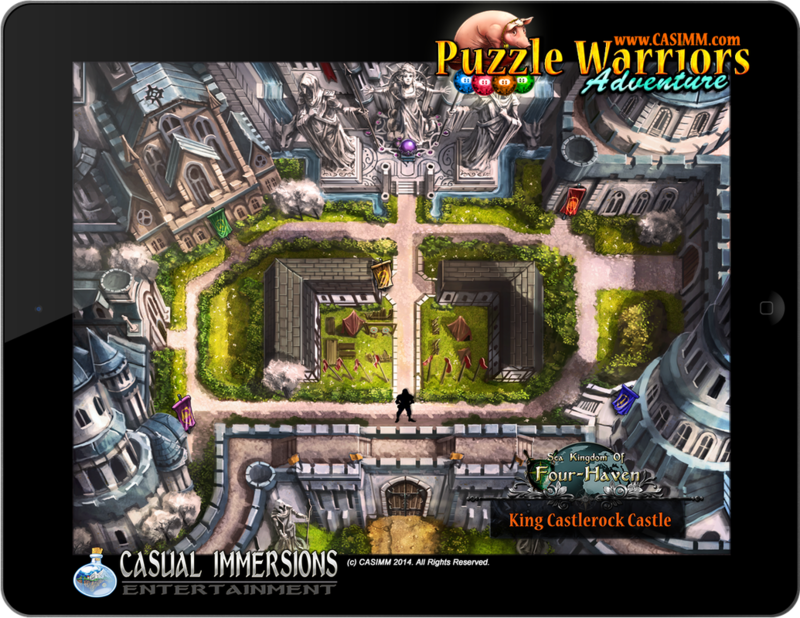 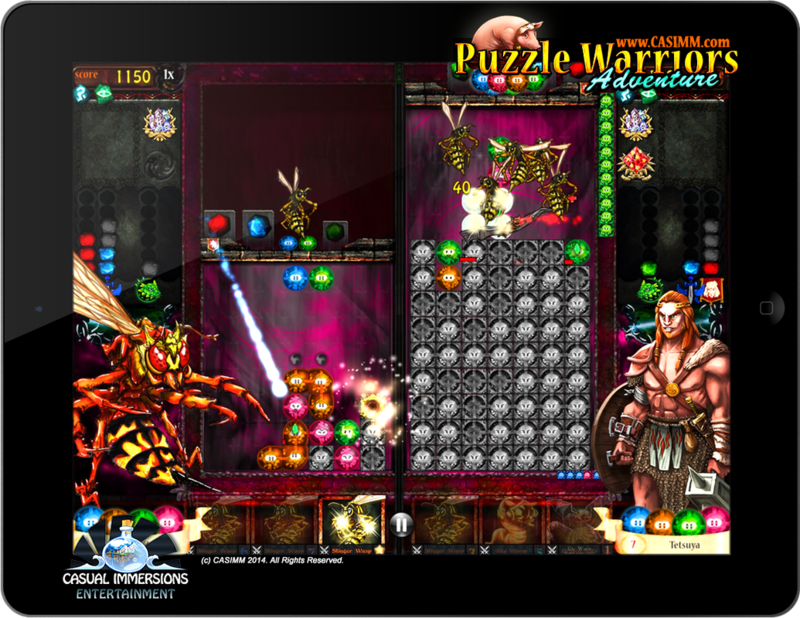 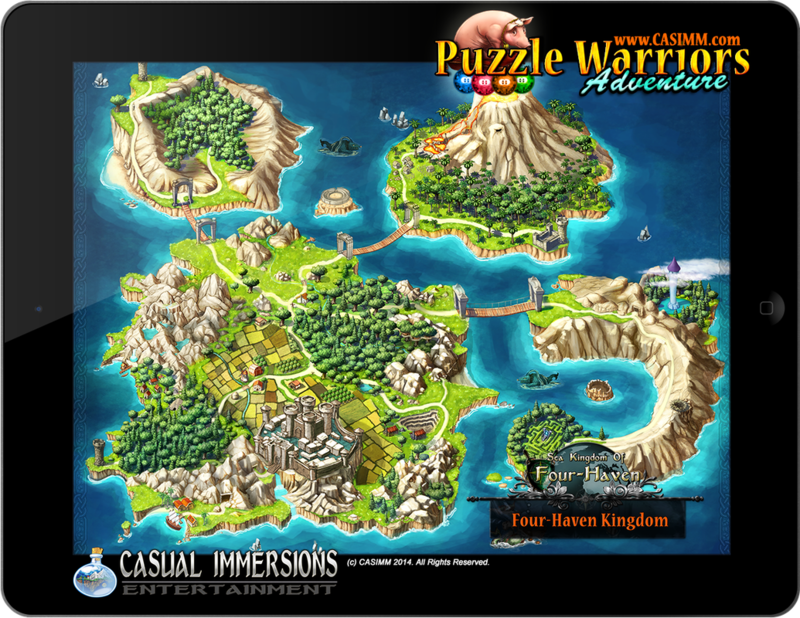 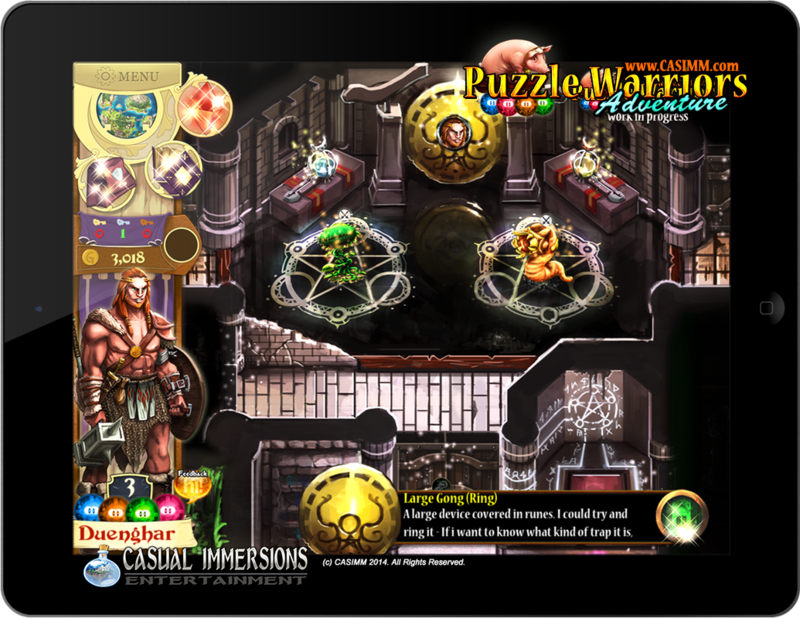 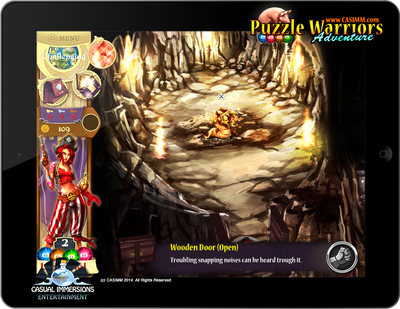 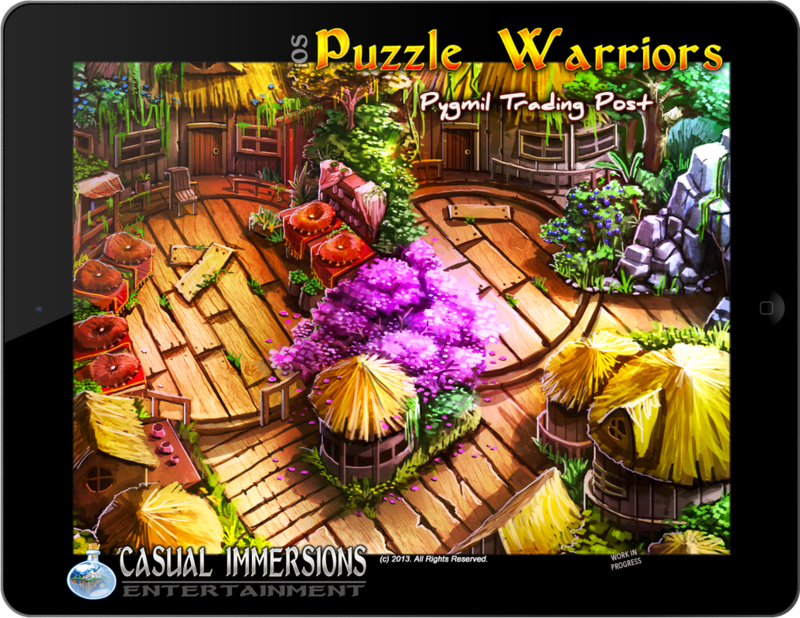 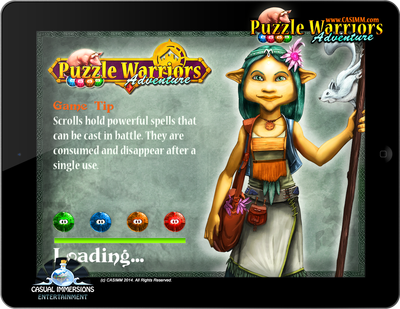 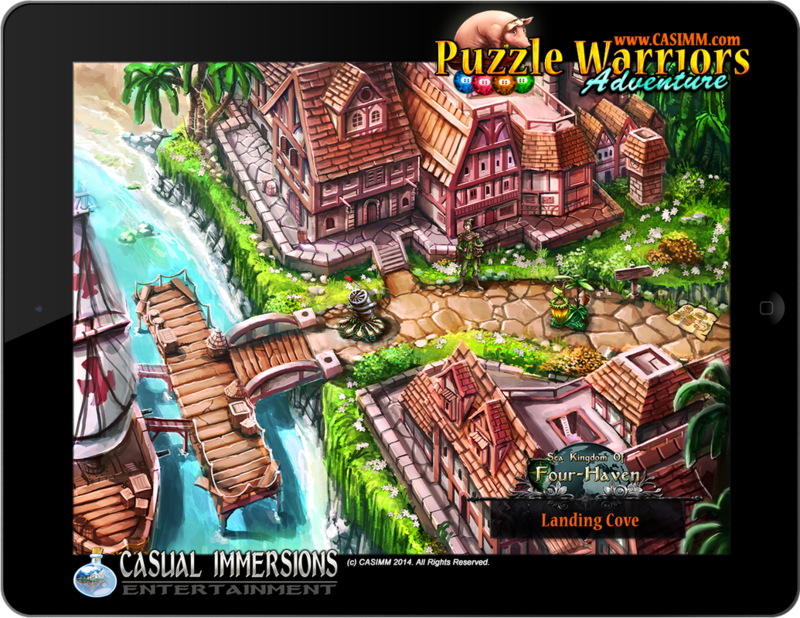 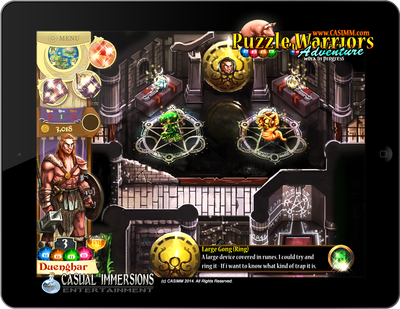 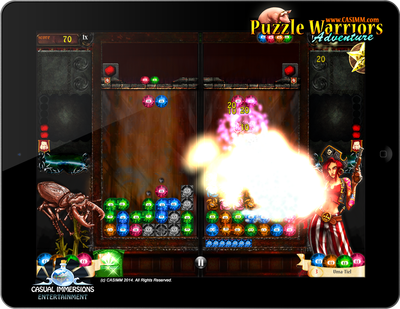 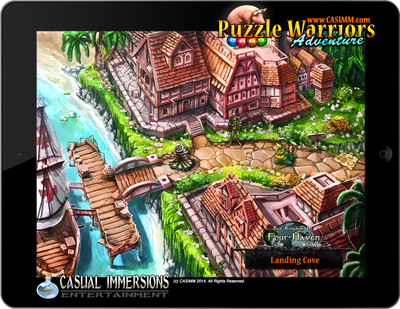 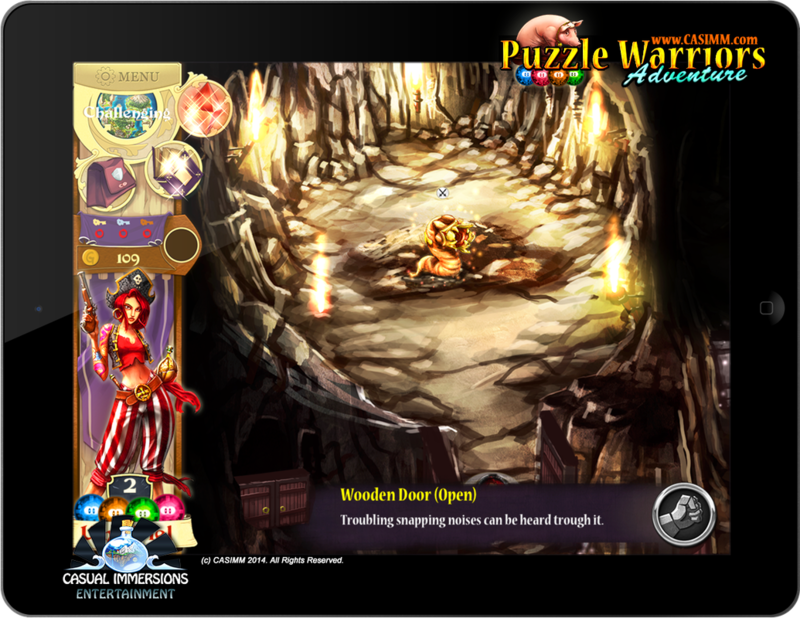 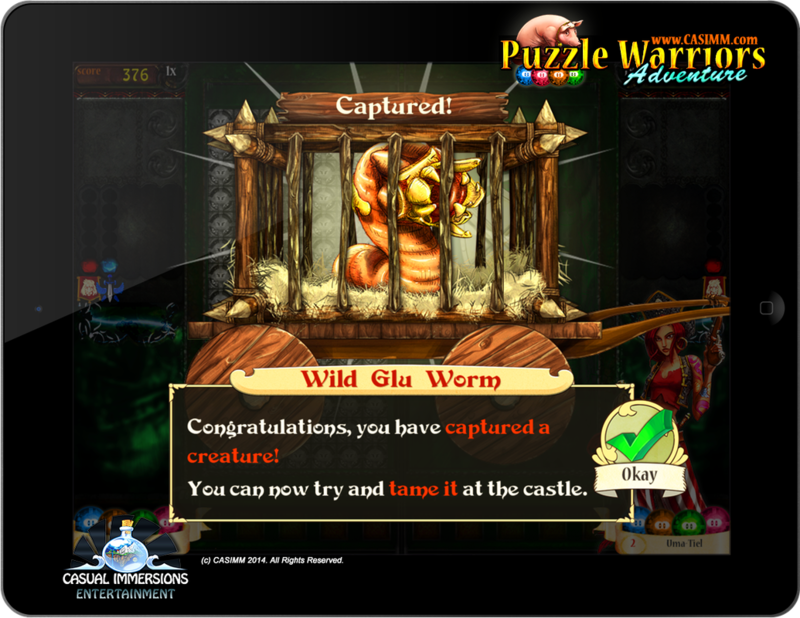 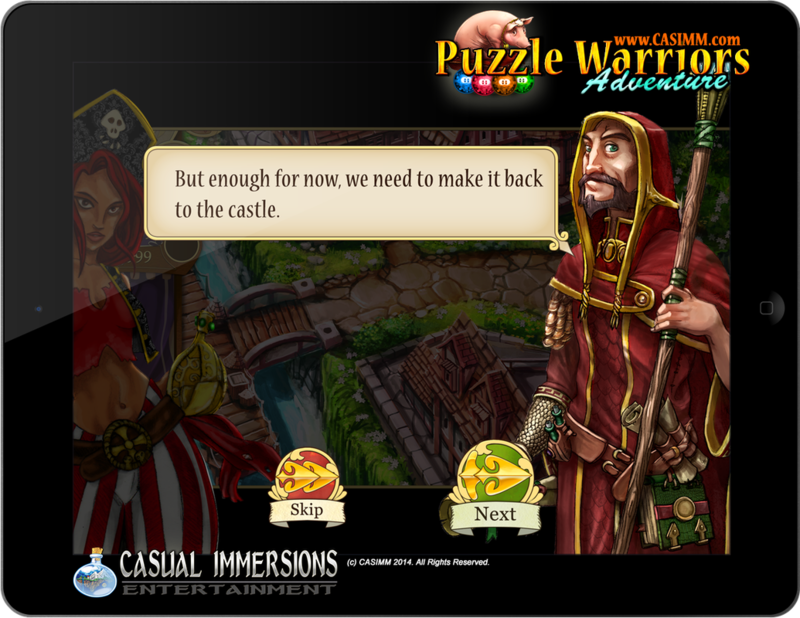 Capture puzzle creatures and engage in deeply satisfying combat, from simple puzzle moves to masterful tactics! 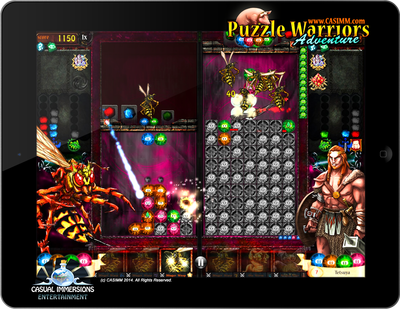 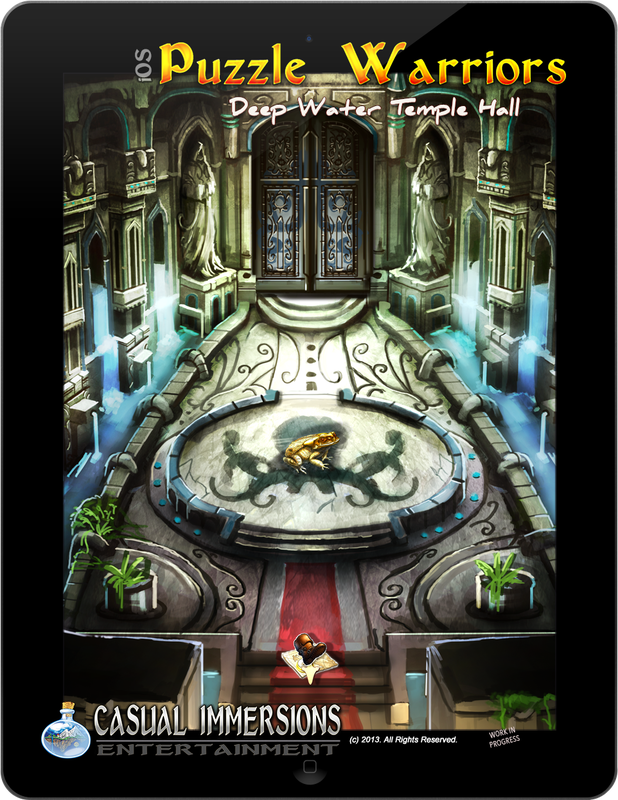 v1.5.5 available now - download and play for free! NOW AVAILABLE: Mega Update v1.5 is out! All Rights Reserved ﻿(c) Casual Immersions Entertainment 2013-2017. 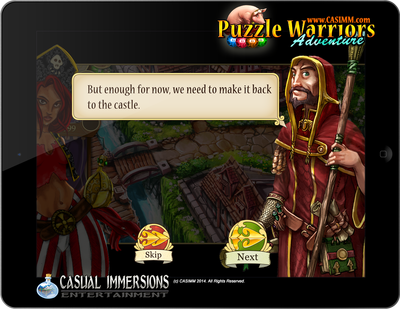 Contact us via Twitter @CasimmVancouver, our Facebook page or by Email.